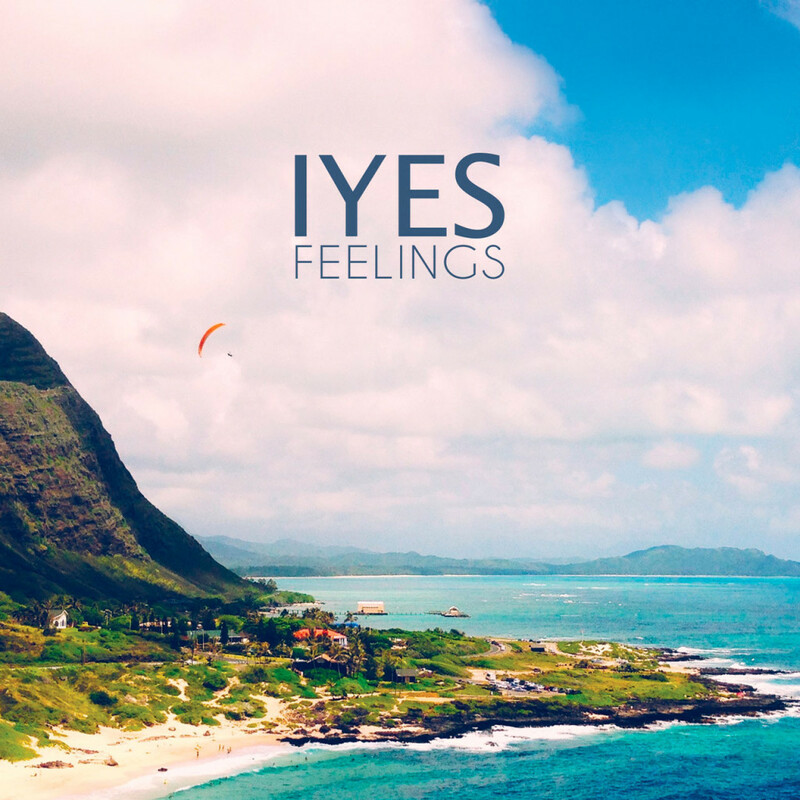 Original Brighton duo IYES make a surprise return with ‘Feelings’. Now residing in Berlin, Josh Christopher and Melis Soyaslanova have begun their new musical journey together, taking more of a dance/electronic direction. The Berlin music scene has definitely shown its influence. ‘Feelings’ is a modern number, although surprisingly, the track was written in 2015. Following many re-works and versions, the pair decided to join forces with upcoming production duo Kilian and Jo to take the song to its maximum potential.